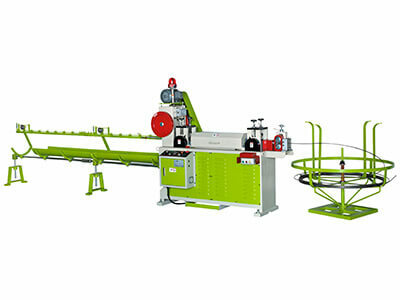 Chung Yu has been dedicating to wire cutting machine supplying for more than 20 years as a professional industrial cutting machinery manufacturer in Taiwan. 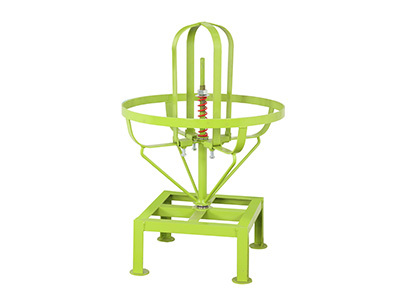 Chung Yu is keeping on presenting new items by research and development in order to provide customers with excellent quality products. 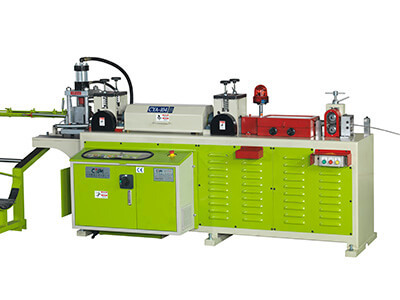 Industrial cutting machines are provided with different types in Chung Yu and have obtained CE qualification, ISO 9002 certification and ISO 9001. 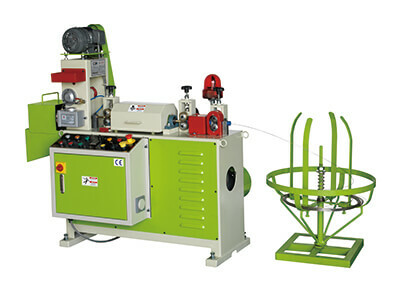 Working range of industrial wire straightening cutting machines can be available from 0.5mm-18mm, and more excellent and stable model if compared to other similar types produced by the competitors. 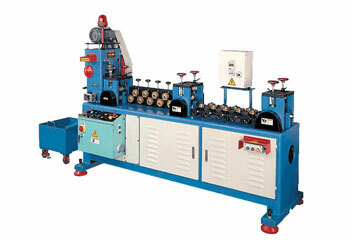 Please do not hesitate to contact us for more details about our industrial cutting machines.